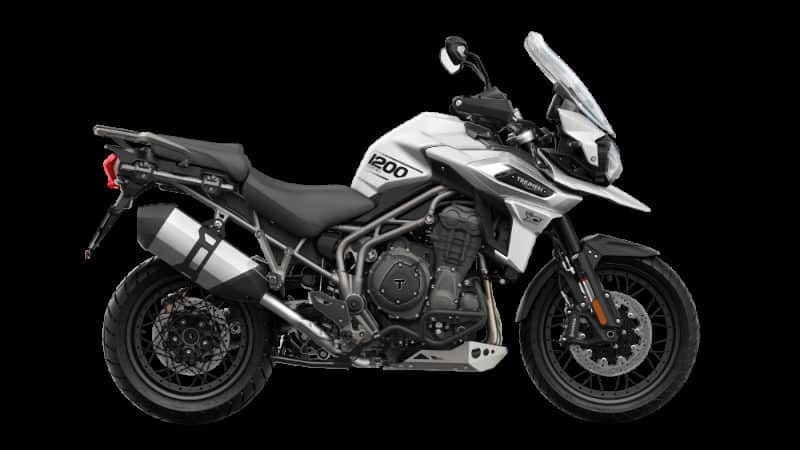 Compared to the previous-gen model, the new Tiger 1200 has over 100 changes. The Explorer branding from the previous bike is no longer there. 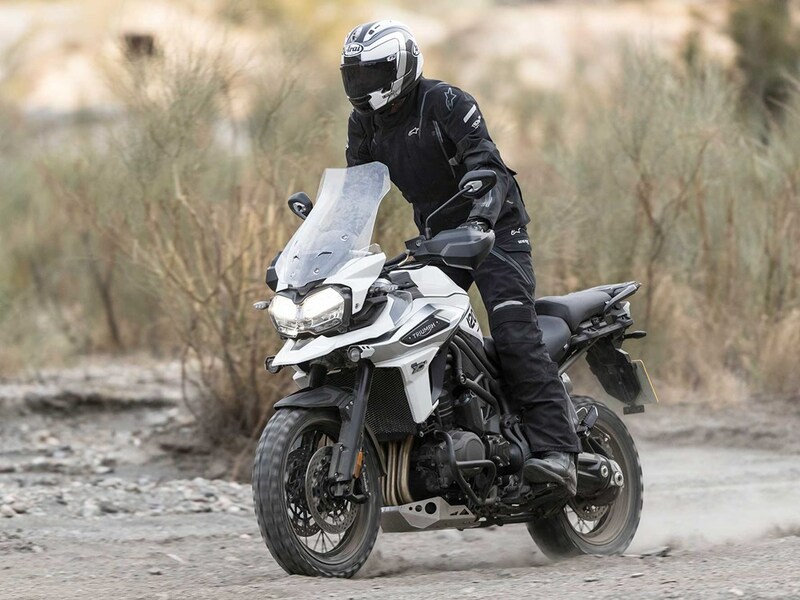 Aesthetically, the new Tiger 1200 has an almost similar silhouette but it does feature all-led lights, keyless start and full-TFT instrumentation. 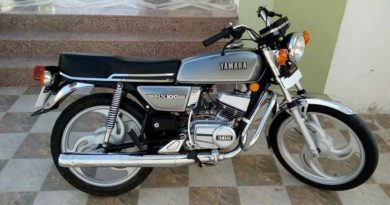 Other features that motorcycle tourers would love included cruise control and electronically height adjustable windscreen. There is a ton of electronic riding aids like semi-balancing semi-active suspension, quickshifter that works both on upshifts and downshifts, cornering ABS, switchable traction control, cornering lights, and hill hold. The updates to the engine and frame resulted in around 5kg weight loss. 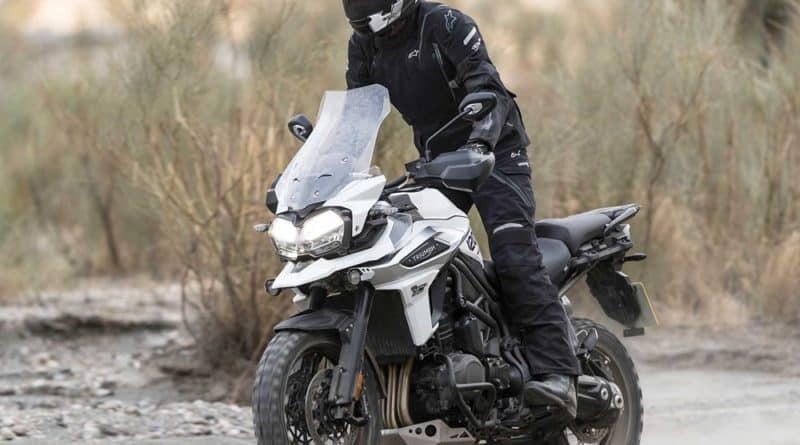 Looking at the competition in the Indian market, Triumph Tiger 1200 will go against the Ducati Multistrada 1200 Enduro (price- Rs 18.04 lakh ex-showroom) and BMW R 1200 GS (Price Rs 17.1 lakh ex-showroom). Also See: Triumph Street Triple RS Launched!